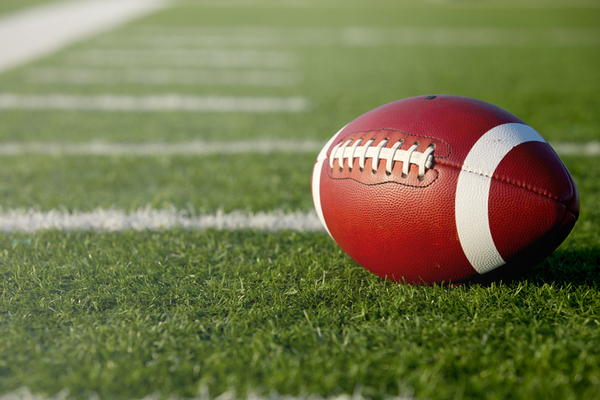 Are you the Readiest to witness college football history? 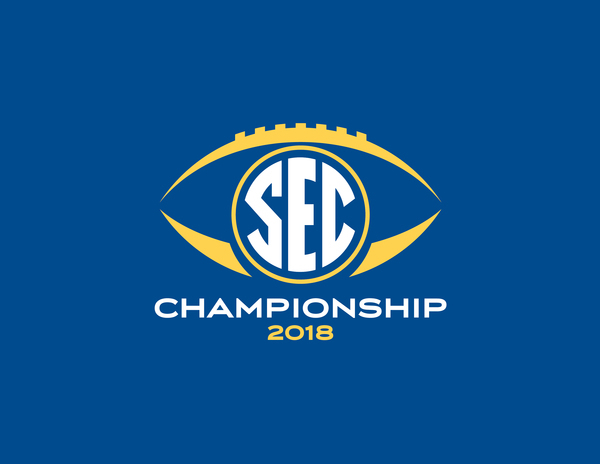 Holiday Inn Express, proud sponsor of the SEC, invites you to bid your points to win tickets for you and a guest to attend the SEC Championship on Saturday, December 1, 2018 at Mercedes-Benz Stadium in Atlanta, Georgia. 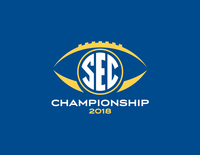 • Seating (TBA): Witness college football history with tickets for section 100 or section 200.